"I have long had intentions of working on a project like this. 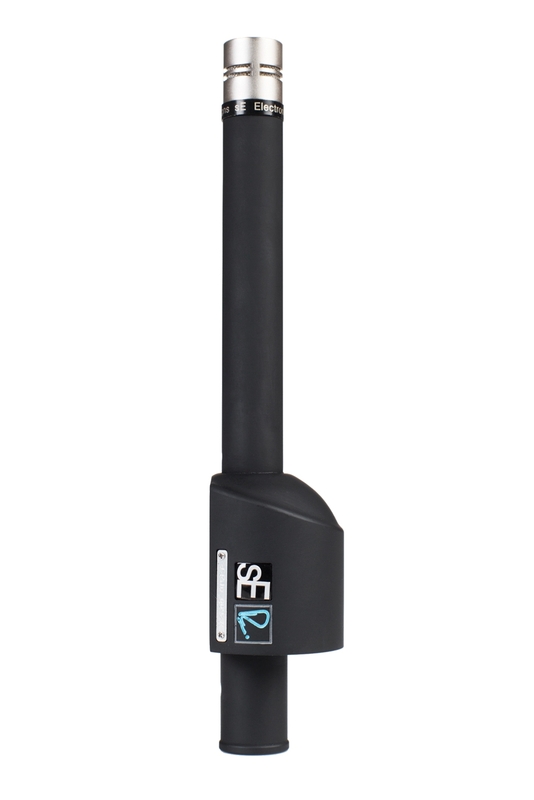 After looking closely at the manufacturing techniques, build quality, and work ethic of countless companies, sE became the obvious choice as a partner for the development of these microphones, and I couldn't be more pleased with the results." "For many years, I have admired the work of Mr. Neve, and now that we are working together I am able to realize a quality level in microphone technology that no other manufacturer to date has managed to achieve." A new flagship tube microphone delivering the pristine, musical sonic character & uncompromising performance of the world's most prized recording equipment. Much like the RNR1 and RN17 before it, the RNT is something truly special, developed over many years of careful listening and measurement by Mr. Rupert Neve, Mr. Siwei Zou, and the engineering teams from both Rupert Neve Designs and sE Electronics. 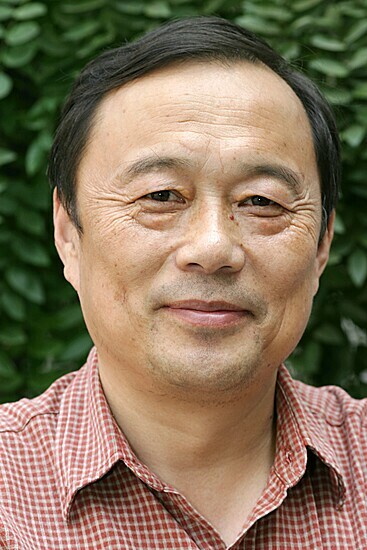 Siwei Zou first met Rupert Neve in 2004. In 2008, they began collaboration on an "impossible" microphone: an active ribbon mic with high-frequency response extending to an unprecedented 25kHz. Using two of Rupert's custom transformers and highly specialized circuitry, the RNR1 captures more of your soundscape than any other ribbon in the world. Though designed for high-fidelity applications like jazz and classical recordings, the RNR1 is equally at home in front of a kick drum or a roaring 130dB guitar cab. 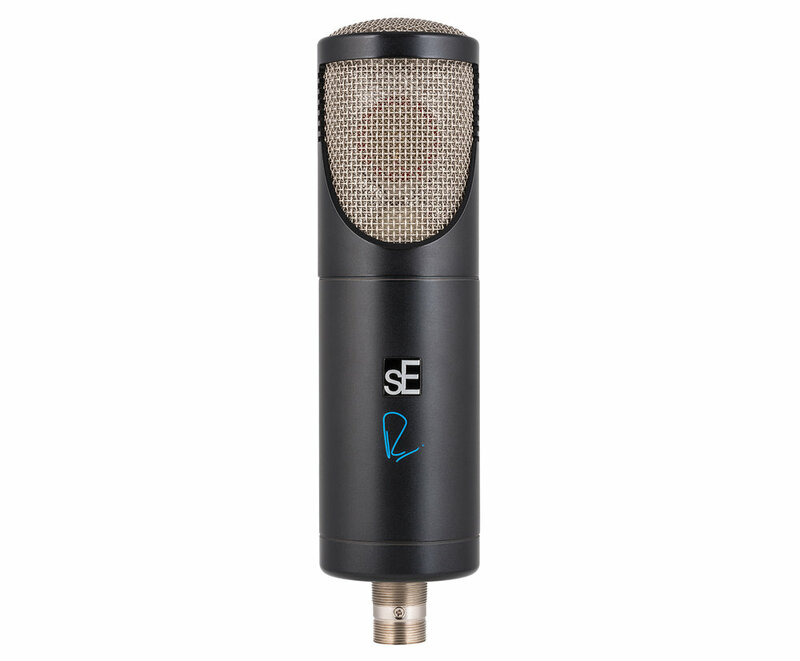 The second offering in the RN Signature Series, the RN17 is a condenser mic with an extraordinarily small diaphragm that provides an intensely immediate transient response. A diaphragm of this size will react to even the most delicate of high frequencies with great speed and accuracy. Pairing this custom diaphragm with a large-scale Rupert Neve-designed transformer makes the RN17 capable of astounding sonic feats. 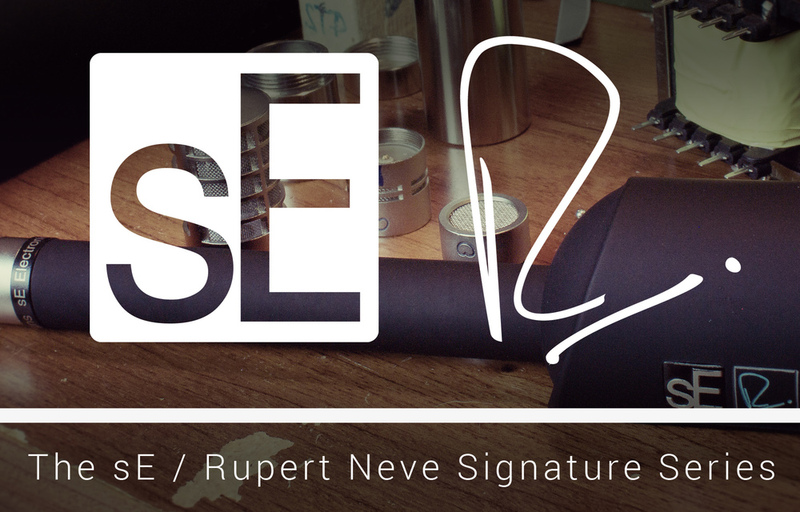 Learn more here about this special sE / Rupert Neve session video. "During the time I worked with him, I learned a lot. Not only about the technical knowledge, but also about his spirit and his passion and his culture...when I see him discuss microphones and technology, his eyes are shining and young."